What Are Bat Surveys And Why Do I Need One? If you are building, demolishing, just doing some home improvements or submitting a planning application that may affect bats in any way, it might be necessary for you to seek out a bat survey in order to proceed with your project. But what exactly is a bat survey and why do I need one? 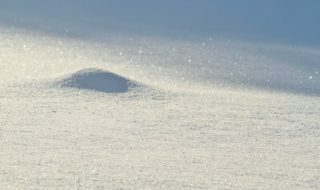 What is a Bat survey? A bat survey is basically a professionally recorded survey of the bats living in a certain area in accordance with the Bat Conservation Trust guidelines. The survey checks the amount of bats living in the space or if the area may be hospitable for bats. A full bat survey will include a survey, a site assessment, an impact assessment, details of any compensation, mitigation and enhancement measures required details of post-development safeguarding and a timetable of works. All other buildings in a derelict or decayed state. If the answer to any of these questions is yes, then a bat survey is required before your application can be registered. All species of bat are fully protected under the UK Wildlife and Countryside Act and the EU Conservation of Habitats and Species Regulations 2010. 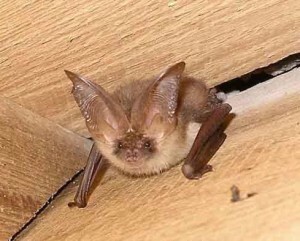 Numerous types of bat rely on buildings for roost, and some species have declined by over 90% in recent times. Consequently, bats and their habitats are given the masses of protection they are due. Deliberately disturb a bat when it is occupying a place it uses for shelter and protection. No. Only bat surveys which meet the established standards of the Bat Conservation Trust will be accepted. You’ll need to get surveyed by a qualified bat surveyor. A good bat surveyor, like Arbtech, should handily guarantee local authority acceptance. Discuss with your consultant the extent of the survey and the survey methods they’ll use so that you get all the facts you need for whatever project you are undertaking. What do I do if I do have bats? It shouldn’t be a massive problem, as long as you protect and work around the bats with your build. Simple changes like a bat box might be the difference between getting permission and not.